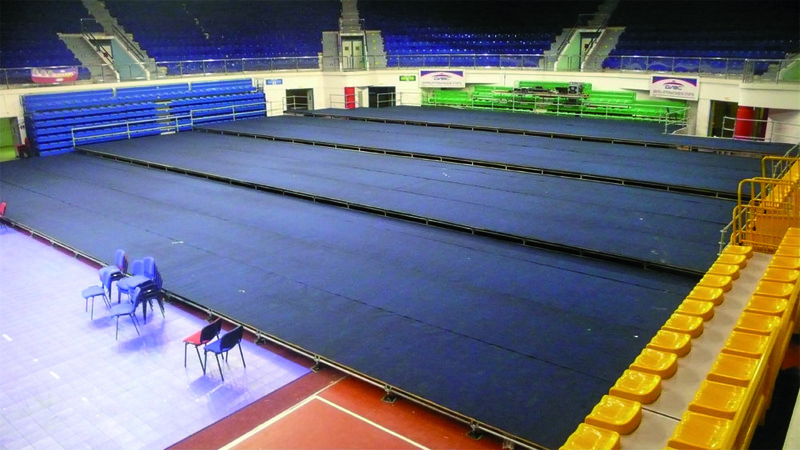 Palace of Sports in the process of organizing and conducting activities that require complex technical solutions with great pleasure that interacts with the company «Big Stage Professional». 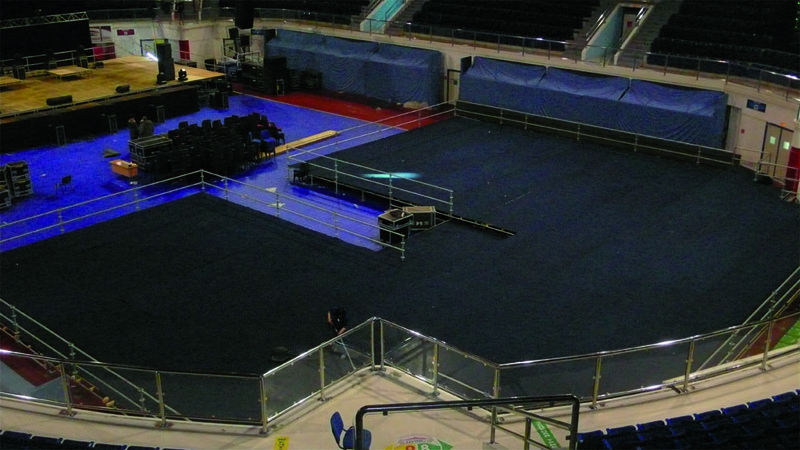 Our partner is ready to offer the most advanced stage systems , podiums , stands and stalls, custom designs , control rooms and towers, security barriers , tents and tent structures , lighting and sound equipment , other event equipment. 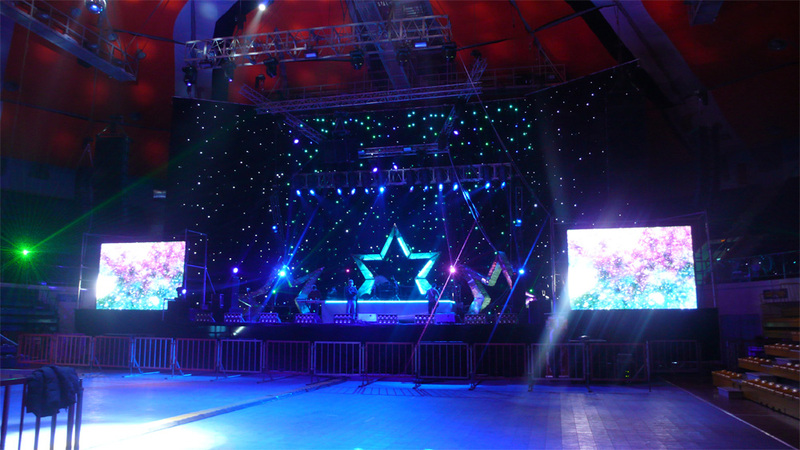 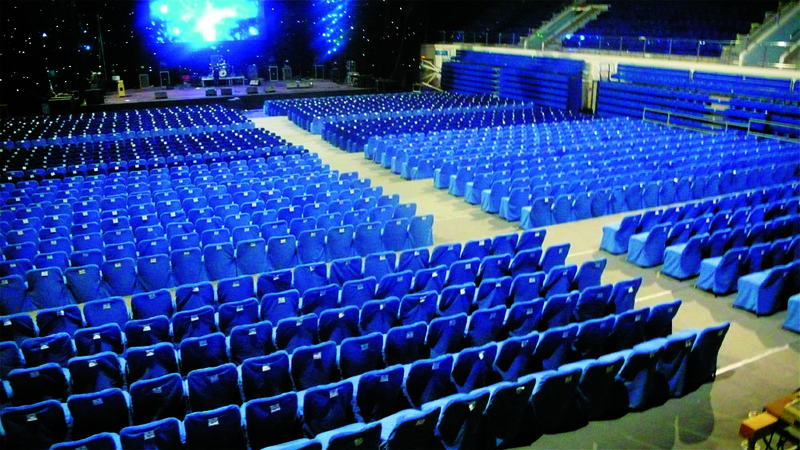 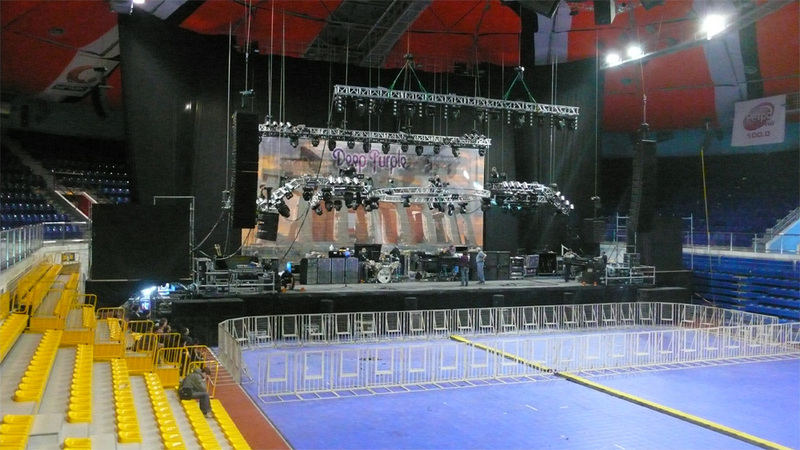 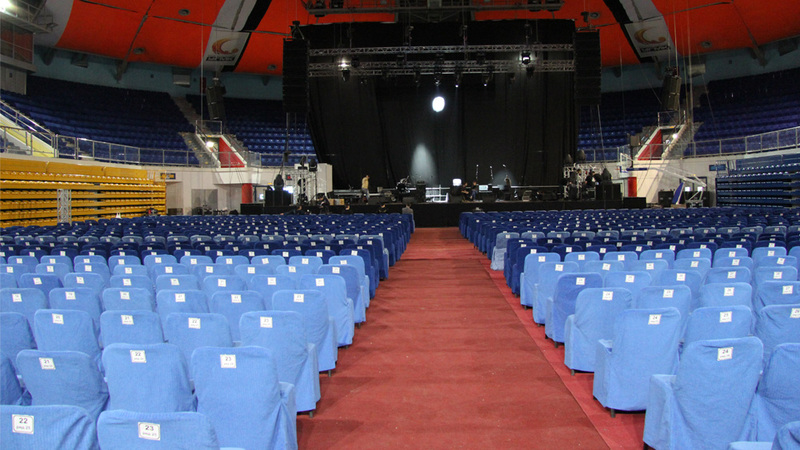 Technical support «Big Stage Professional» guarantees the highest level of the event .